Evan Rachel Wood, born in Raleigh, NC, returns to the stage she first performed on, at Theatre In The Park. 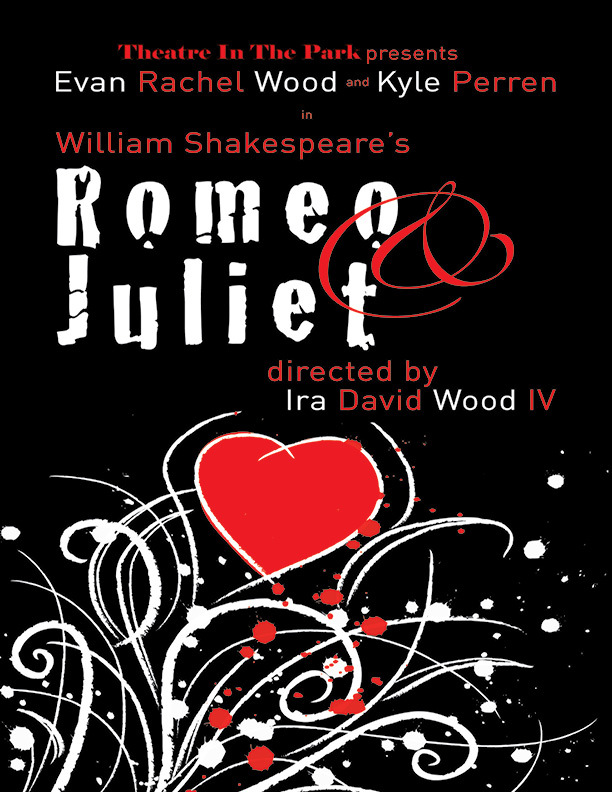 The production of Romeo and Juliet scheduled for May 15, 16 and 17, will unite the Wood family once more, with Evan as Juliet, father, Ira David Wood III as Capulet, and brother, Ira David Wood IV as Mercuitio and director of this fundraising production of Shakespeare’s Romeo and Juliet. 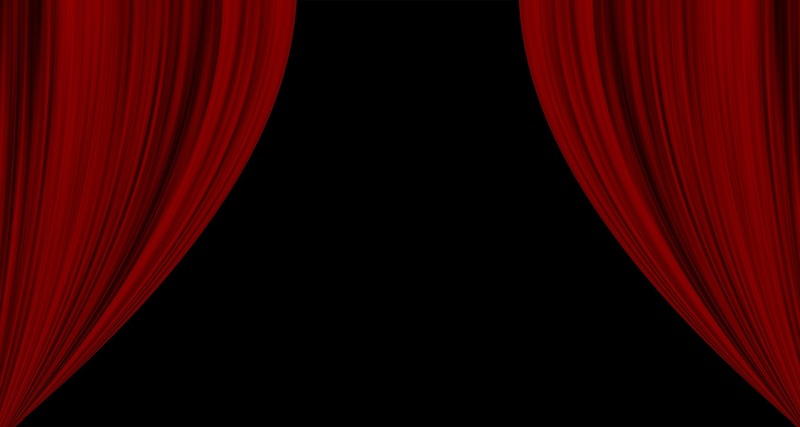 Tickets are on sale for the performances on May 15 - 17, at Raleigh’s Theatre In The Park. Reserve seat tickets are available for $40. Tickets may be purchased online through ETIX or through the theatre’s box office, Monday – Friday, 9am – 5pm. Romeo and Juliet will be a special engagement for Ms. Wood. She will step from the stage in Raleigh to the Broadway stage where she will begin rehearsing for her role as Mary Jane, in Julie Taymor’s Broadway production of Spider-Man, Turn Off The Dark. Ms. Taymor is creator of the Broadway megahit The Lion King: The Musical, and the Grammy nominated film Across the Universe, a Beatles musical movie starring Evan Rachel Wood and Jim Sturgess.